You may know him as Santa, Saint Nick, or Kris Kringle. Whatever the moniker, the jolly man in red is undoubtedly one of the most recognized (and beloved) cultural icons of all time. The opposite of micromanagement is delegation. A good leader doesn’t dilute her effectiveness by trying to be everywhere at once. So she trusts her team members to take on big responsibilities and make important decisions. With billions of customers around the world needing service pretty much simultaneously, Santa is a leader who absolutely relies on his team to carry out huge responsibilities. He can’t risk spreading himself too thin by looking over their shoulders each step of the way. So, he has Mrs. Claus head up the planning and production of all baked goods (namely cookies). Meanwhile, when it comes to toy production, Workshop head Bernard Elf really shines. Santa has appointed him to lead all of the elves and ensure the quality of toys is always top-notch. 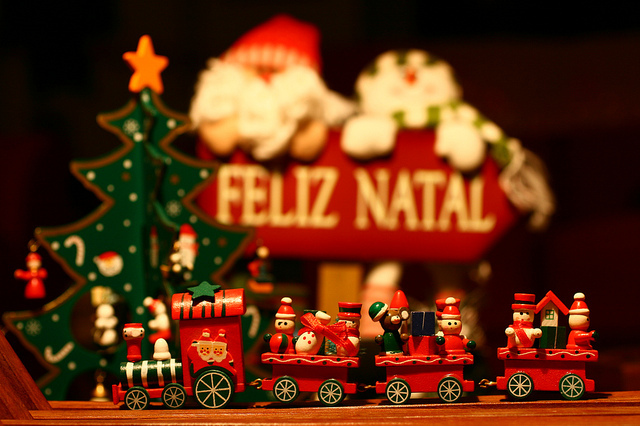 In fact, Santa is well known for giving all of his head elves a significant level of autonomy and responsibility, encouraging them to make key decisions to help the business optimize transportation, order picking process, cost savings, and much more. This delegation of responsibility at the Workshop even resulted in a reported 12 percent overall gain in productivity. At my company too, our employees tell us time and time again that they really value having autonomy and independence on the job. No one wants to feel like a cog in the wheel. I truly believe empowering people with as much freedom and responsibility as possible—Santa style—is key to building and maintaining a vibrant workplace culture. For many ambitious entrepreneurs—including Santa—staying local simply isn’t enough. For these types of enterprising leaders, the world is their oyster. Santa in particular is a pioneer in this respect. He took his operations global—long before concepts like globalization or the “global economy” even existed. Operating out of his headquarters in the North Pole, Santa exports his quality goods all over the world. Logistically, Santa’s global delivery system is by far the best in the world. Delivering billions of goods in one night is a supreme feat that even Amazon (which makes an estimated 2.5 million deliveries a day in the US) cannot come close to. Santa’s biggest markets currently are the US and Canada (where clients are known to leave him glasses of milk and cookies in the form of a tip, for delivery). Others include the U.K., Australia, Denmark, Norway, Sweden, and Ireland (where it’s popular for clients to give him a glass of Guinness and a mince pie, instead). But true to form, Santa the entrepreneur also has his sights set on emerging global markets. For instance, over the last decade, Santa has made a big splash in China, where he’s been spotted doing the rounds at shopping malls and entertaining people with his… er, saxophone. Almost nine out of 10 US consumers say they would actually pay more money for a superior customer experience. After centuries of working with billions of clients, no one understands this better than Santa. This is exactly why even today Santa continues to offer each and every child on his list free chimney delivery (despite it being a logistical nightmare). He knows it’s very important to his customers to have that one-on-one experience, and that they will go on to tell all of their friends about it for the rest of the year. But when it comes to stellar customer service, Santa doesn’t stop at chimneys. He offers 24-7 multi-channel support. One of the biggest secrets behind Santa’s success is making himself widely available to his customers during the holiday season. So if you happen to miss him him at the mall taking direct orders and special requests, Santa is famously available by post. Simply write him a letter and ask mom or dad to send it off. Your wishes (within reason) will most likely be met. Don’t have the patience? 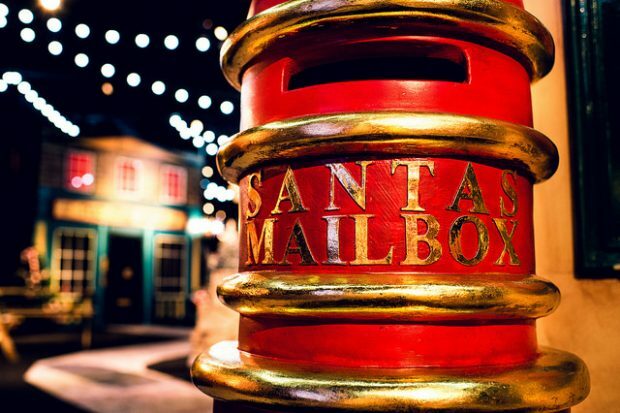 Email or call it in instead, via Santa’s hotline. Since the 1950s, Santa’s also teamed up with the North American Aerospace Defense Command (NORAD) to publicly share his annual Christmas Eve trek from the North Pole to children’s homes around the world—in real time, much like Uber users know exactly when their ride will arrive. Eager customers can thus be reassured their delivery is on the way, as they watch Santa make the rounds via various Santa cams in space, or even on social media networks like Twitter and Facebook. 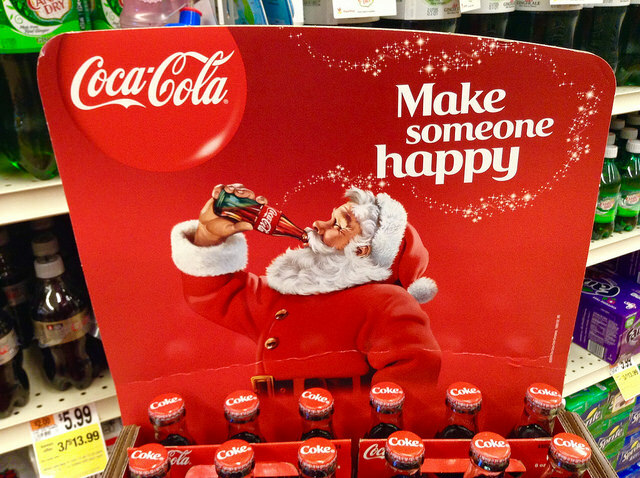 Importantly, like many great brands, the Santa brand also has depth. Through the years, (and various depictions in popular culture), Santa has come to stand for qualities like generosity, warmth, kindness, fairness (remember Rudolph? ), and hard work. 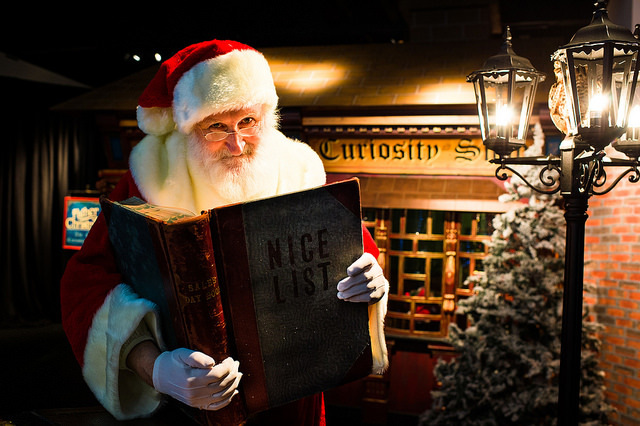 These qualities invite Santa’s customers to connect with him emotionally, which is very powerful. 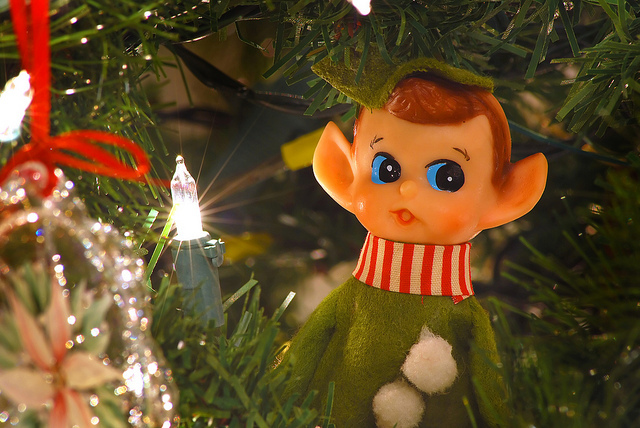 The bottom line: when it comes to Christmas, no other figure or brand comes close. The various imitators who try and knock it off are rarely, if ever, successful. Why? Because the Santa brand rules Christmas. Santa is known for making his list and checking it twice. But in his case, the list is billions of items long and needs to be refreshed and reviewed, every year: a challenge even the best CRM software would be hard-pressed to meet. Fortunately, Santa’s a pretty detail-oriented guy. He’s in good company. Another famous detail-oriented leader was the legendary Steve Jobs. There are countless examples of Jobs sweating over the smallest of details. For instance, back when he was designing Pixar’s new headquarters, Jobs obsessed over its layout, even limiting the number of bathrooms in certain areas to orchestrate more serendipitous personal encounters. This fanatical attention to detail permeated (and still remains an important part of) Apple’s culture, where day-long discussions over the position of a pixel, or the aesthetics of internal parts of a laptop no one will see, have become well-known. Over the years, I too have found that the most effective employees are those who take the time to read the fine print. These are the types of people I want on my team, so I can entrust them to prevent catastrophes and keep our products absolutely top-notch. So I have a few tests I use to make sure people are paying attention; you can check them out here. Now, if it isn’t enough that Santa is rich, loved, powerful, and successful, it turns out he’s also kind of a hero, too. Earlier this month, Santa and Mrs. Claus helped evacuate visitors at a Utah Aquarium when a fire broke out in the building. After everyone was safe, Santa told news reporters that he’s the Chief of the North Pole Fire Department. So if you want to be successful in business, take some tips from this ultimate entrepreneur, Santa. If you’re lucky, you’ll not only become a better business person, you’ll might even score some free cookies along the way, too.